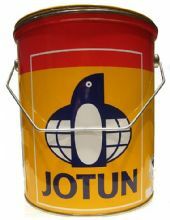 Spontan Varnish has a high gloss and has very good gloss retention. It is suitable for the protection of interior and exterior wood work. Spontan is a glossy clear urethane alkyd oil based varnish that has excellent gloss retention.